The Octalink system consists of two 1U modules, which can be used to exchange signals between cases. 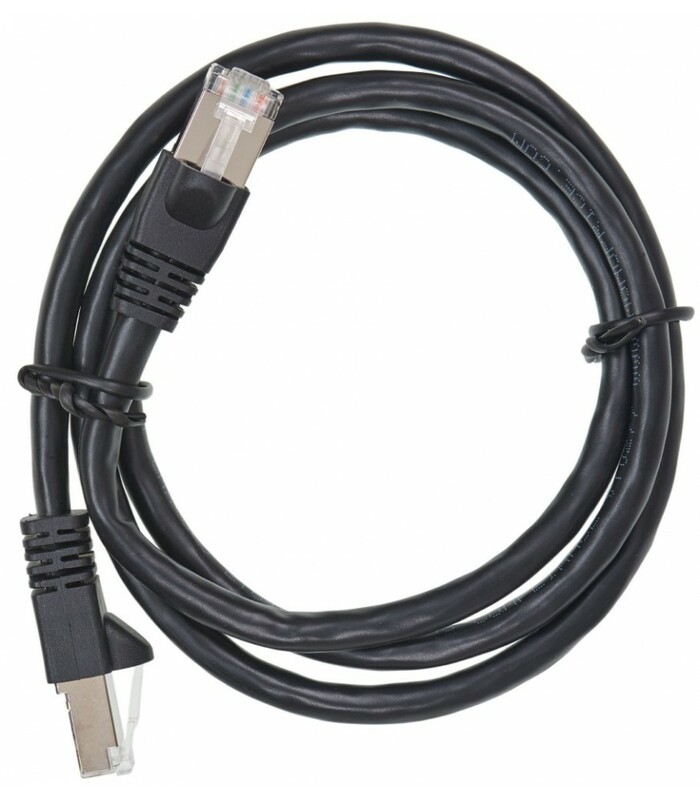 The circuits are connected via an Ethernet cable. Each module comes equipped with eight patch points. 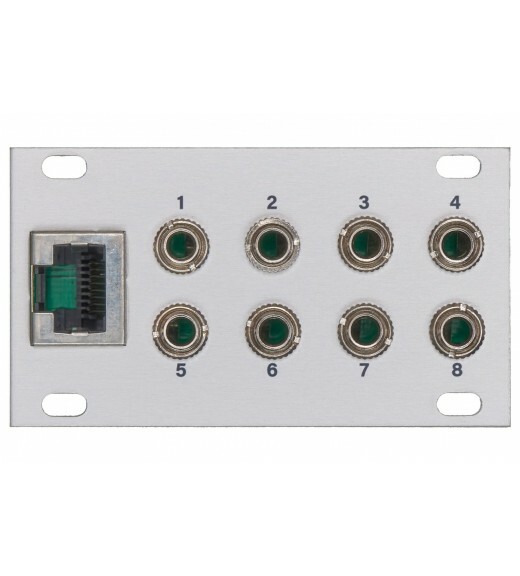 The connectors can be used either as inputs or outputs. 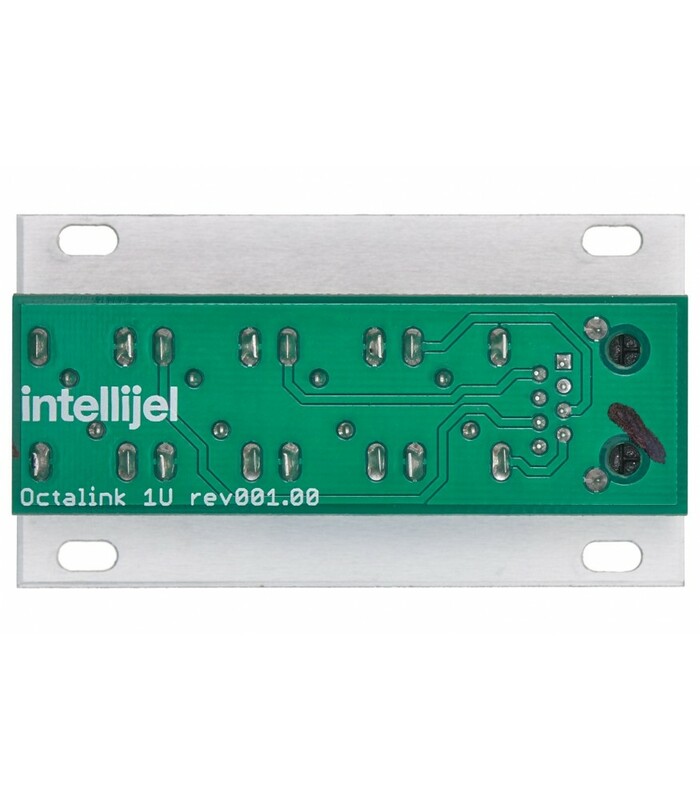 Octalink is suitable for audio signals as well as control voltages. Octalink comes in pairs: Two passive 1U modules, which can be connected via a shielded Ethernet cable. Each circuit features eight patch points, suitable for all kinds of modular signals. The Octalink system operates bi-directionally. 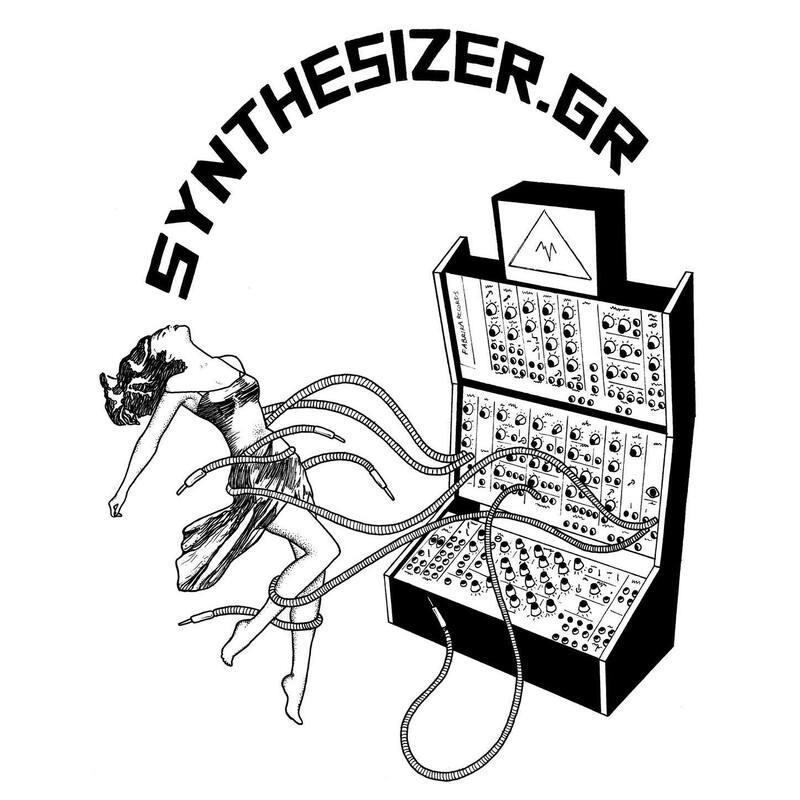 It is fully compatible to the Doepfer A-180-9 multicore module.